Ajax's sparkling 2-1 win in Turin on Tuesday ended Juve's campaign at the quarter-final stage for the second straight season. Cristiano Ronaldo opened the scoring, but goals either side of half-time from Donny van de Beek and Matthijs de Ligt inflicted a shock 3-2 aggregate defeat on the Bianconeri and extended the Serie A side's 23-year wait for a third European crown. Former AC Milan boss Allegri has now had five unsuccessful attempts at ending the drought, the latest having been billed as a major opportunity following the recruitment of Ronaldo from reigning champions Real Madrid. The Italian insisted his hunger for success remains unchanged and highlighted the challenge inherent in prolonging Juve's domestic dominance. "Juventus always have the same objective: winning everything," Allegri said. "Sometimes you can reach the final, sometimes you can't. I would not say that this is our worst elimination. "I think that in the last five years we have done a good job. "Many players improved, we have many young players in the team, and in any case to win the league is not easy, to play two Champions League finals is not easy, to win Coppa Italia four times is not easy, to win Supercoppa Italiana twice is not easy. "Otherwise it seems that everything comes easy." 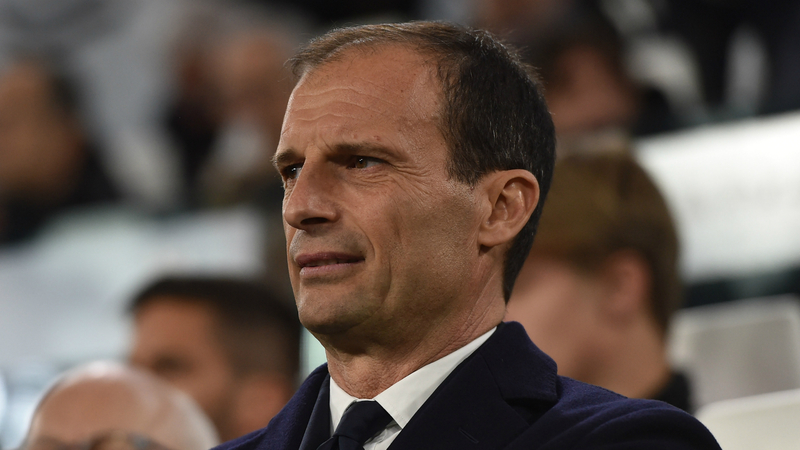 Juve can can console themselves with an eighth successive Scudetto, and fifth under Allegri, by gaining at least a point at home Fiorentina on Saturday.